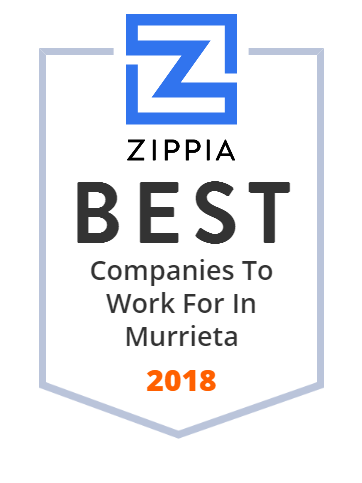 We hand-curated a list of the best companies to work for headquartered in and around Murrieta, CA using data on salaries, company financial health, and employee diversity. PAL Office is Southern California's premier total care solutions provider. Copier service and repair in Murrieta, Temecula and SW Riverside county area. The DiBella family recipes have been perfected & protected from generation to generation, making the biscotti available today truly a magnificent mouthful! A full service accounting firm with global outreach helping individuals with full consulting services. San Diego, Temecula, Murrieta, Southwest Riverside, Orange County, Los Angeles, and Hong Kong. Performance & Restyling Specialists! Ram-Air hoods, spoilers, ground effects, body kits for Jeeps, Trucks, Muscle Cars, Sports Cars and more.